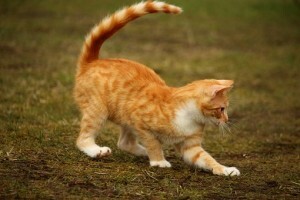 Cats can get lost even when owners are careful to provide a safe environment. They accidentally get outside, or escape during a car ride, or a youngster decides to take kitty outside to play. 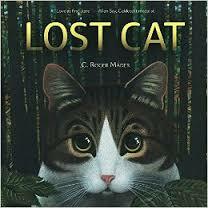 Here are a few tips for how to conduct a search for a lost cat without a cat collar locator. Make sure that you search the immediate area surrounding your house because sometimes the cat is right under your nose. Inside – look in washing machines and clothes dryers, look behind and in stoves and refrigerators, and look inside your dishwasher. Look behind water heaters, and in boxes. Look under furniture, and under beds. Look in closets and in cabinets, on shelves and on bookcases. Outside – look in all drainpipes, sewer drains, culvert pipes and under and in vehicles. Check all crawl spaces under the house, inside any outside buildings like sheds, barns, etc. Look in attic spaces, on the roof, in gutters on the roof, up trees and in shrubs. Walk the neighborhood calling the cat and talking to everyone living on the street and surrounding streets. 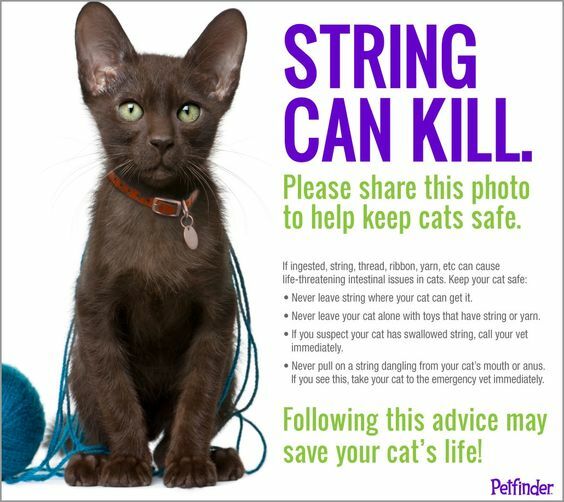 Circulate posters with your cat’s picture and any markings (leave one detail out for identification purposes). Call all vets in the surrounding area to be on the look out for your cat. Post a picture and description of your cat in your vet’s office waiting room. Talk to everyone in the neighborhood and ask him or her to be on the look out for your cat. Talk to the mailman, paperboy, children playing in the area, parents who wait for school buses, garbage men, crossing guards, work crews. Plaster the neighborhood with posters of your pet with picture and description; don’t forget to include your phone number. Do not put your name or address on the posters. 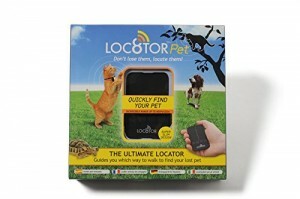 As you canvas the area bring your cat’s favorite squeaky toy and squeak it as you walk so if the cat is near he/she will hear it. Carry a box or baggie of your cat’s favorite treat; shake the box while you call your pet’s name. 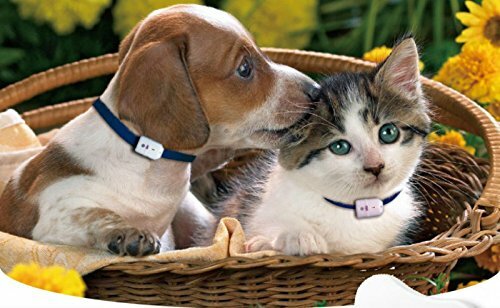 Any noise that your cat is familiar with such as a whistle, or song that you sing in the morning…anything that is familiar to your pet will grab your cat’s attention. While you are trying to get your cat’s attention it is very important to stop once in a while and really listen hard to be sure and catch any reply that your cat may be making. A frightened cat or an injured cat will hide in dark places so check under neighboring houses, look in dumpsters, trash cans, under cars. Look up into neighboring trees and shrubs. If you have sweaty gym socks, or exercise clothes place them outside your home to attract your cat. Place your cat’s litter box, bedding or favorite toys outside your home so that if your cat is out there nearby, he/she can locate something familiar and return to you. Other familiar family pets can also help a lost cat to return home – try putting them in a safe place outside where they are contained such as a penned in area or a kennel so that the lost cat can see, hear and smell them and be “guided” home by them.